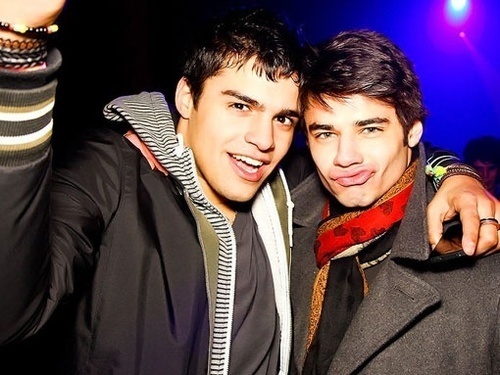 Sean Teale. . Wallpaper and background images in the Skins club tagged: skins third generation cast sean teale nick. This Skins photo might contain portrait, headshot, and closeup.